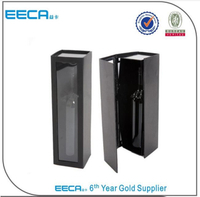 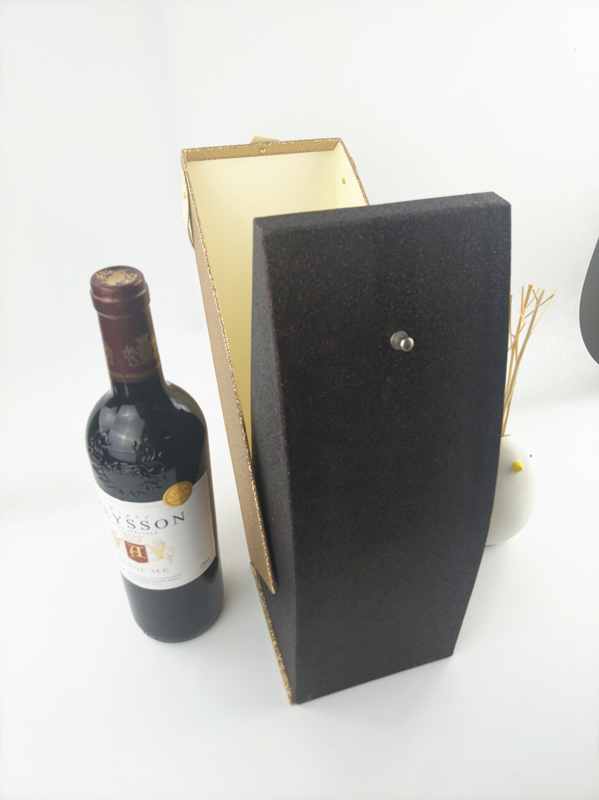 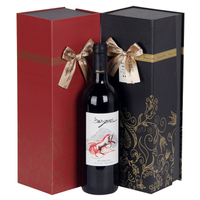 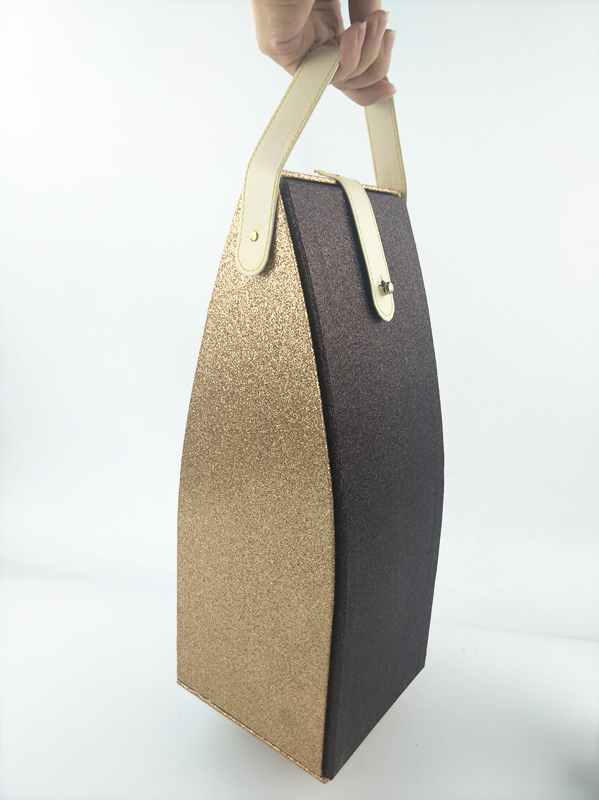 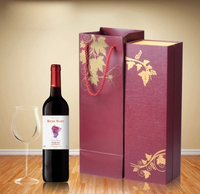 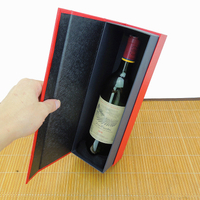 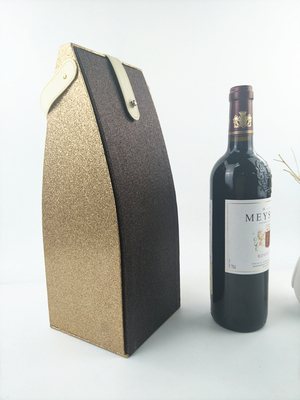 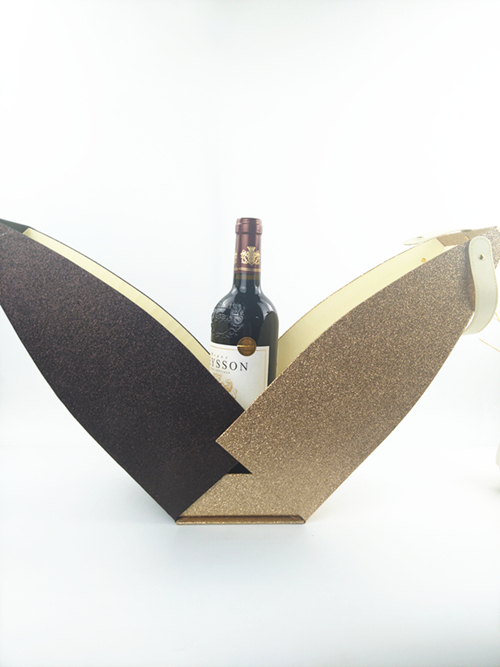 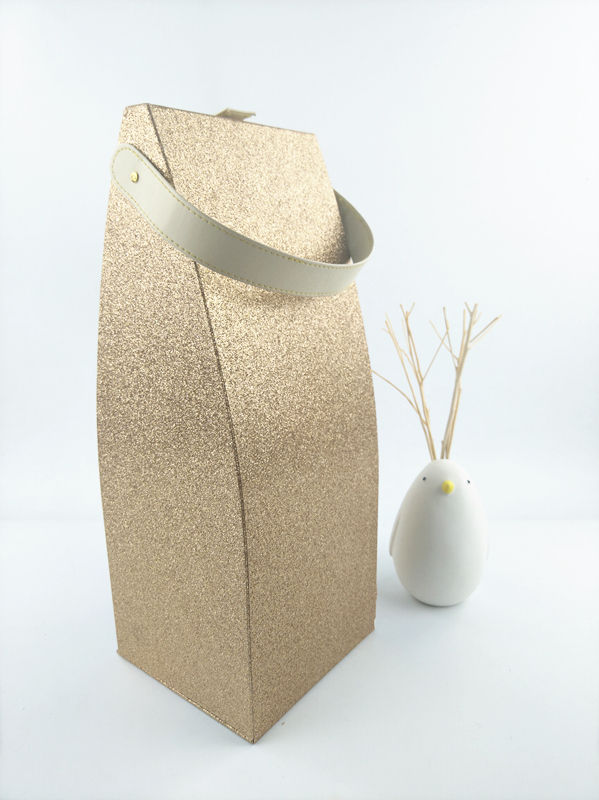 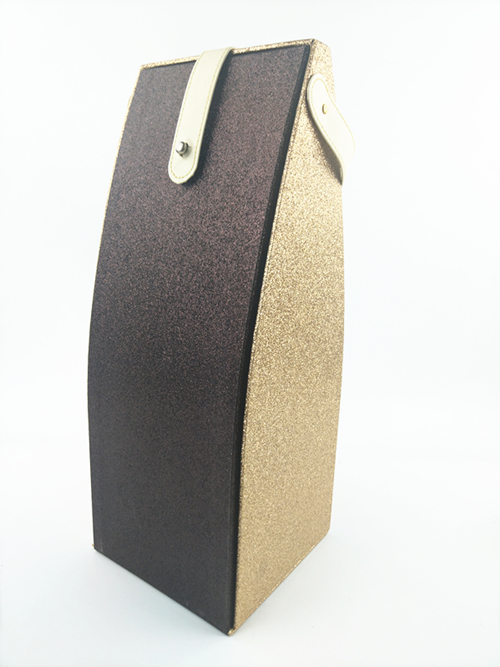 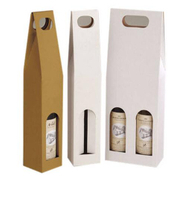 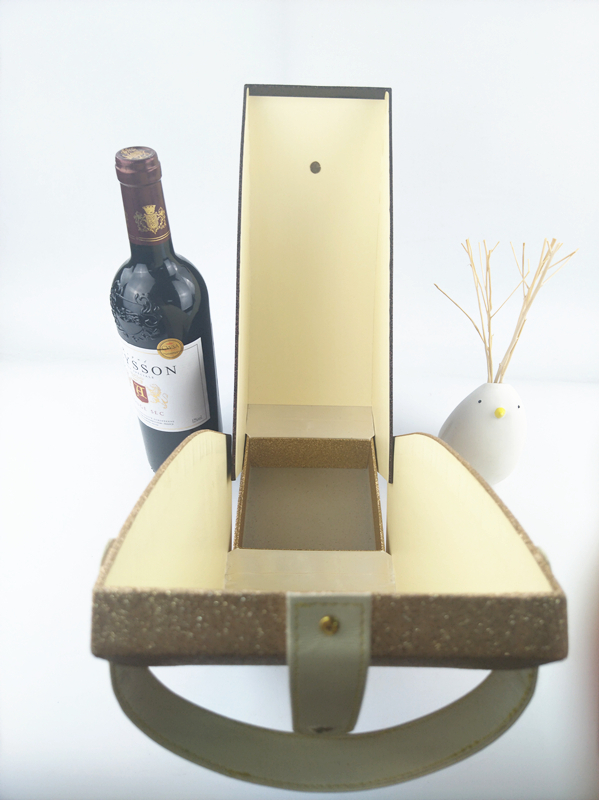 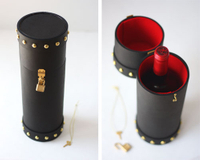 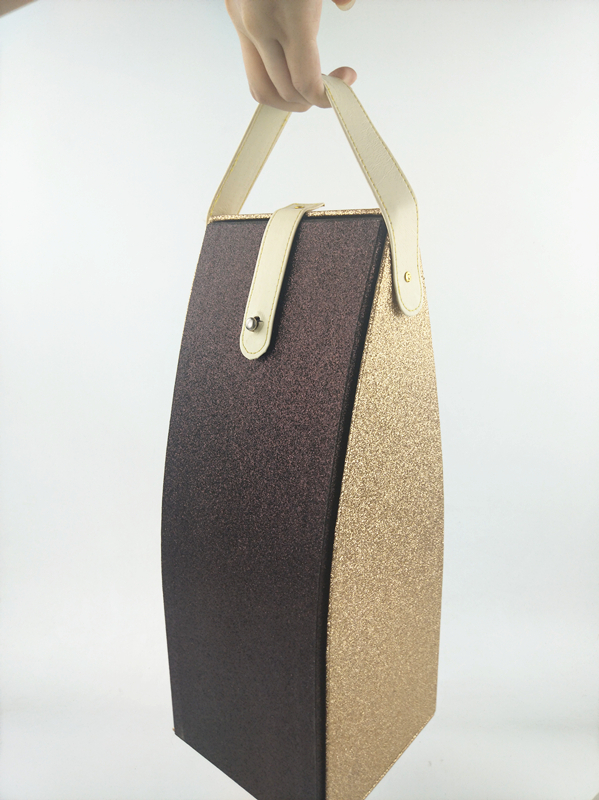 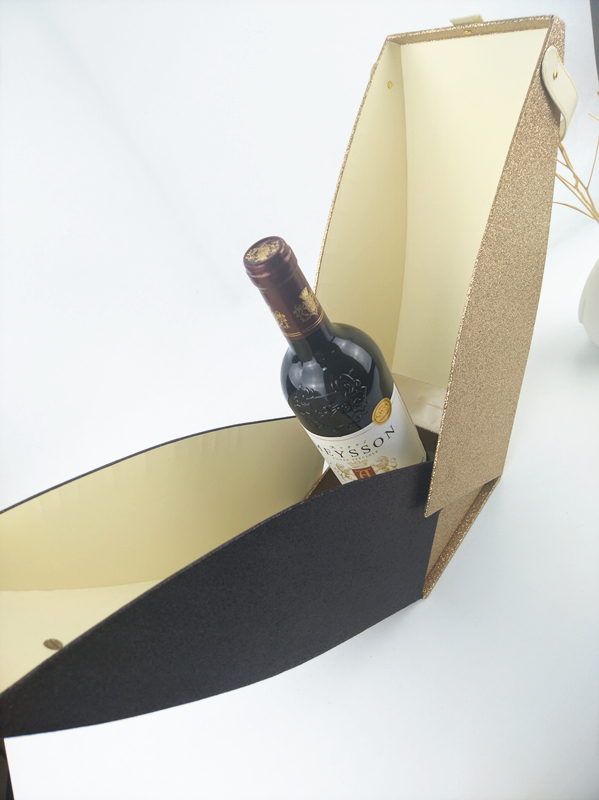 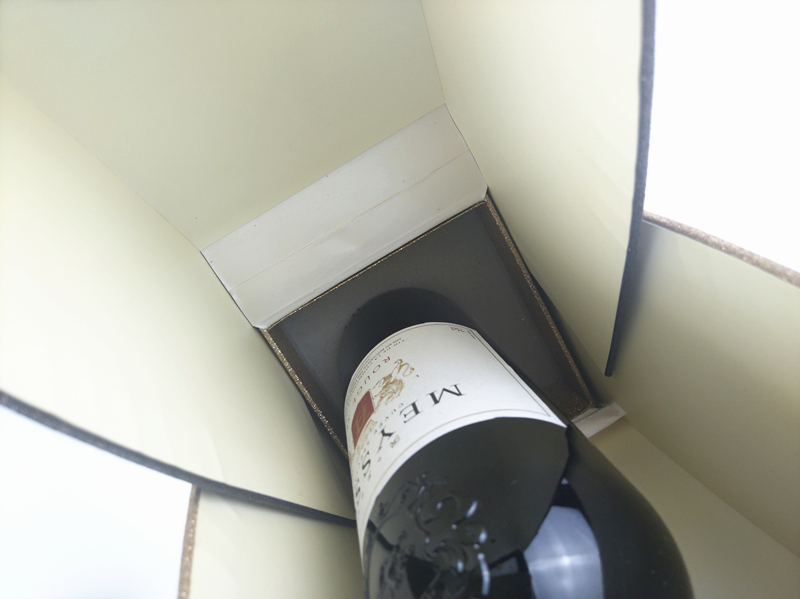 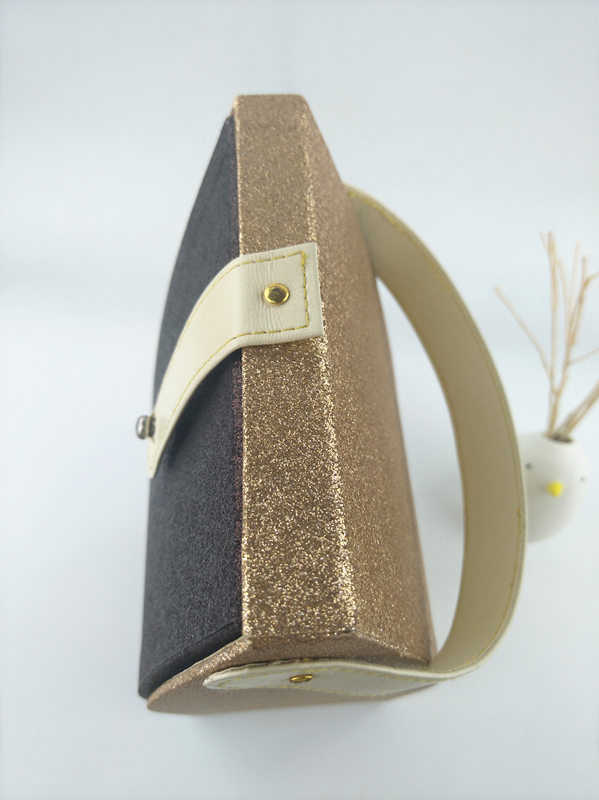 Luxury shiny wine box/wine box design/wine box packaging/Leather wine box hand in china supplier - Buy china Wine box manufacturers, Luxury shiny wine box/wine box design/wine box packaging/Leather wine box hand in china supplier manufacturer, wine box Product on Dongguan EECA Environmental Technology Co., Ltd.
A premium wine with glitter, leather interlocking handle, used to send to friends, relatives, lovers, bosses, and so on. 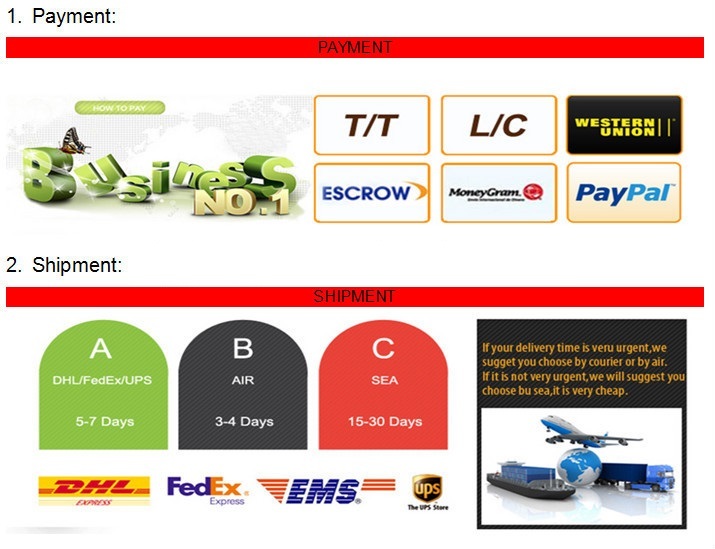 request and your preferred method of shipment. 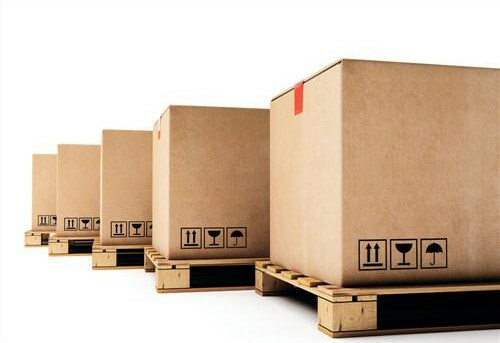 back when you place order to us. 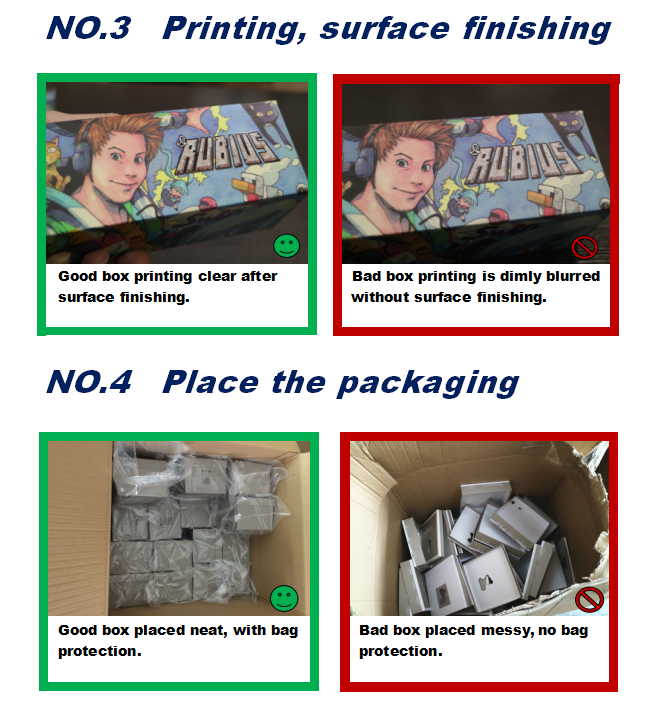 your bulk orders will arrive on time. 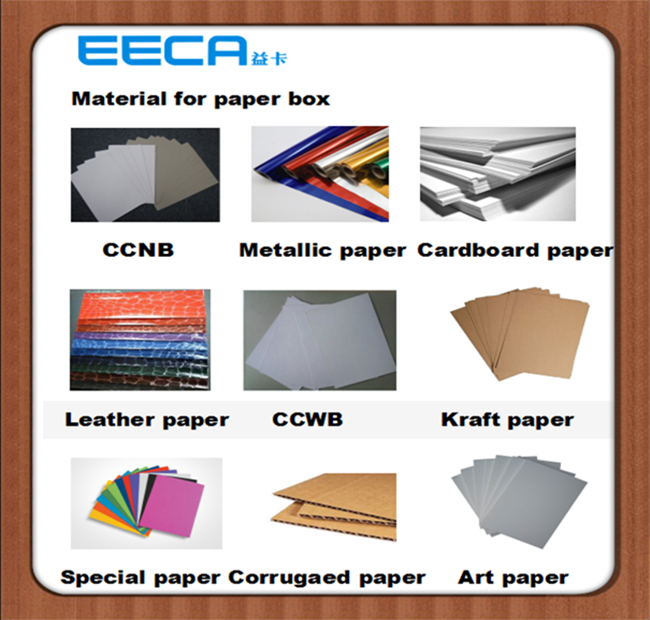 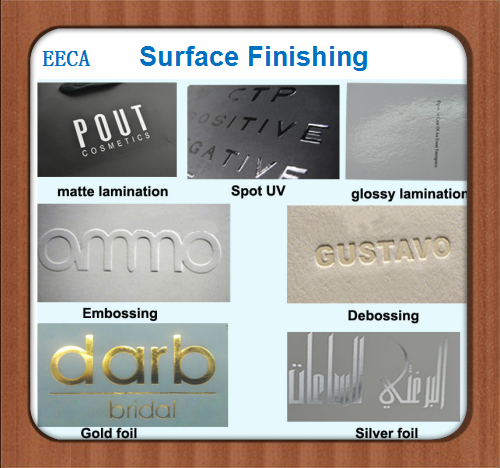 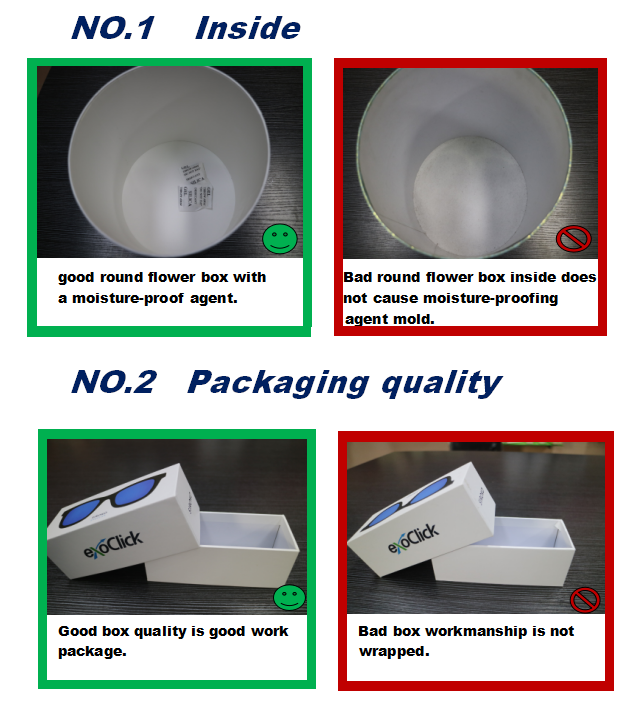 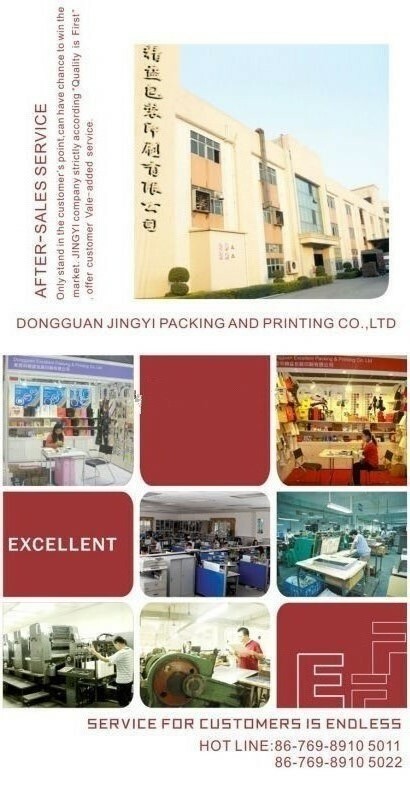 4.We can create a custom sample within three to seven days.Valued inquiry will be responsed within 12 hours.